This time around, the gang tackle a story so bad that even one of the people co-writing it walked off and admitted how terrible of a direction the story ultimately took. 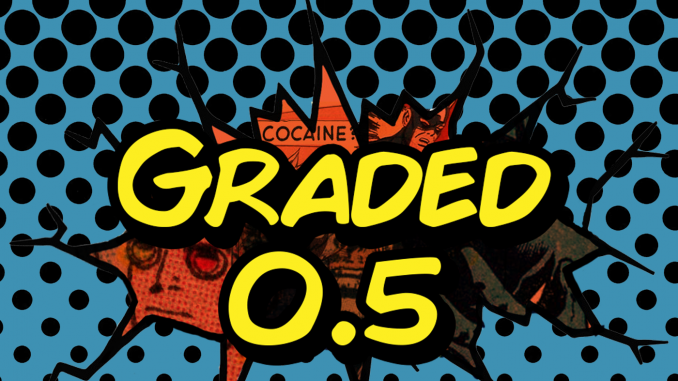 Graded 0.5 – This is (not) the end. A Podcast Retired.